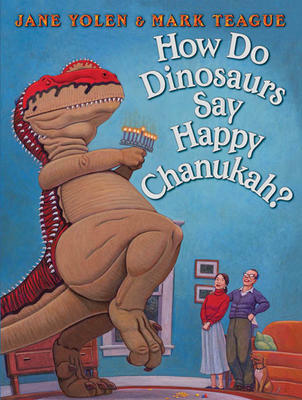 To be honest, I was a little disappointed with this book compared to the 'How Do Dinosaurs Say Happy Chanukah?' book. That one focused on both the social and religious aspects of the holidays. This one is almost a Dinosaur version of 'The Night Before Christmas', with a mix of what a Dinosaur should not do followed by what a good Dinosaur should do on Christmas eve. It would have been interesting to see more of the religious aspects of the holiday covered. That being said, it is a fun book that children will love and enjoy again and again. It could have been just a little more. In this 'How Do Dinosaurs Say …?' 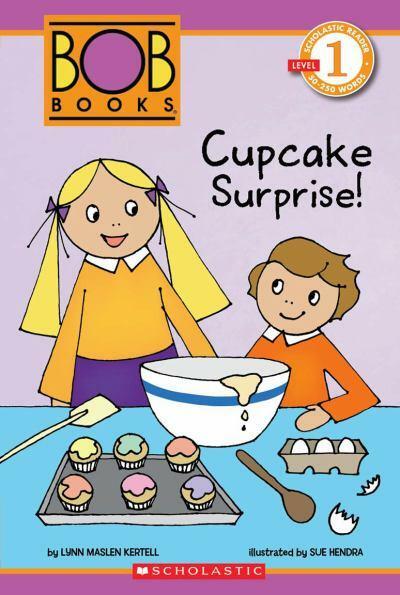 series there are now about 10 books; they have sold 14 million copies worldwide and brought laughter, humor and learning together for children and readers of all ages. They are fun books and are well done, just with a little less learning then its counterpart. My children have always had a fascination with penguins. This book, done mostly in black and white, is an excellent read. The illustrations and text, both by Emma Dodd, have a stunning effect. 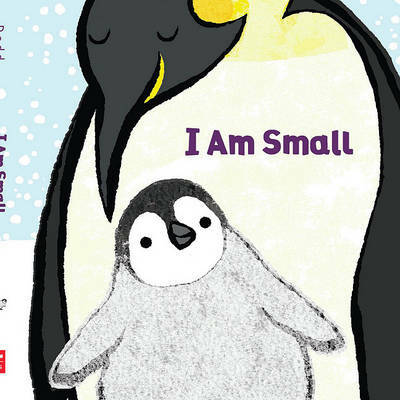 The contrasts between extremes and a small penguin's search to find his place in the world make for a wonderful tale. The story is charming and the illustrations are excellent. 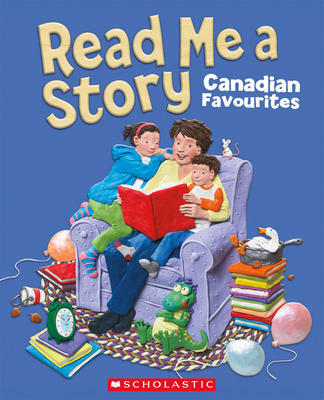 With full page flaps that open to the right, to the top, a full page expanded spread and even a double flap unfold, children love the book and its variety of pictures, counting, and styles of physical interaction. It takes you on a journey through the sea, visiting fish, sea horses, sea turtles, whales, and mommy, daddy and me. 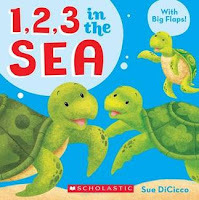 With wonderful illustrations, this bright colorful ocean-themed counting book will be fun for your children. This book only has 8 double page spreads. But it has a giant "FLUSH ME!" button that comes through on each page. And children will laugh and giggle and love pushing that button. 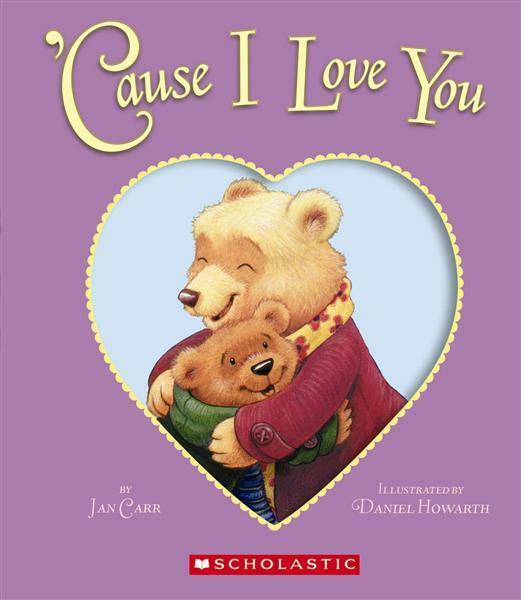 It is a fairly simple story and the illustrations are in Caroline Jayne Church's characteristic style that we love as a family. 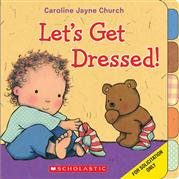 Caroline Jayne Church is one of our favorite children's illustrators. This book is simple and fun and gets the point across. I don't think it will be a great potty training tool, but it will always bring a smile and laugh from children. 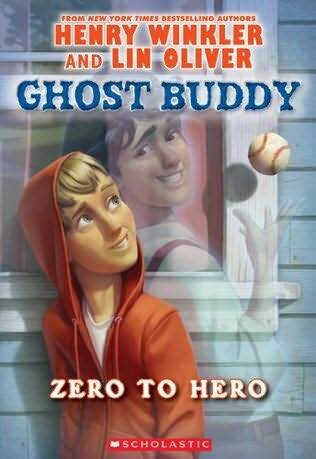 A great read for young readers. 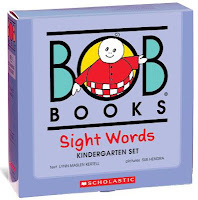 These BOB Books leveled readers are a little different from any of the other Level readers we have used, in that, at the back of the book are pull-out flash cards for the key words in the story. This was a great fun story. Anna and Jack want a puppy; their parents explain it will be a lot of work. 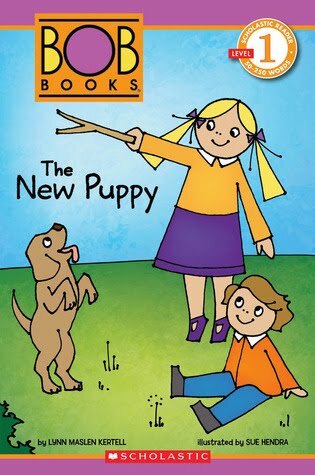 They get their puppy and soon the kids experience a young puppy with all of the excitement and trouble that comes with. But as they spend time with the puppy, both they and the dog become tired out. Wonderfully written and illustrated, this will be a great book to work through with your young readers and younger children will enjoy the story also. 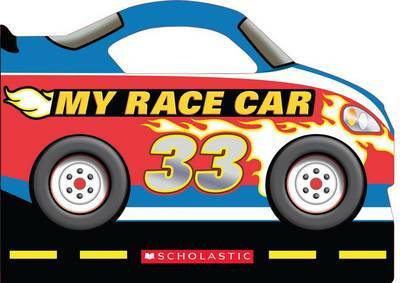 "Race car, race car, zoom zoom, go! Around the race track, never slow!" And the rhyming story goes on to the finish line. The illustrations depict the race, from start to finish. 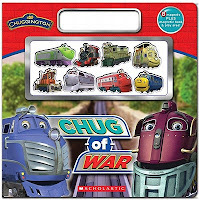 They are full of action and children love them. 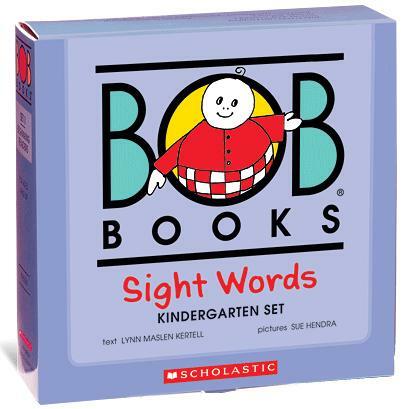 The easy rhyming text is accessible to younger readers to practice sight words. 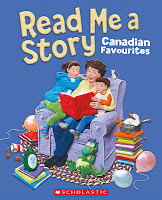 The story is fun and the book was an instant favorite. It will be fun to read again and again. I must admit I am a big fan of this writing team. 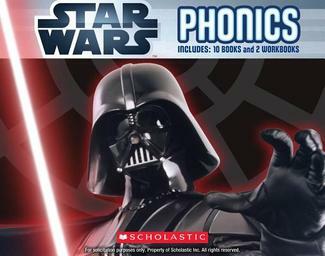 When I found out they had launched a new series with Scholastic I was overjoyed. But once I found out more about the new series I was a little nervous. 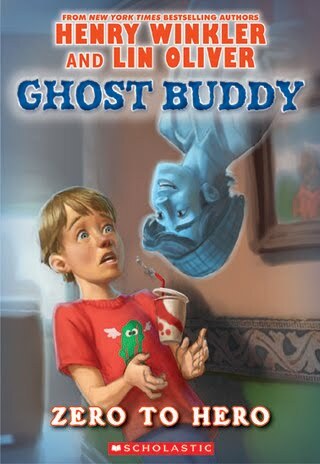 A story about a ghost roommate could go either way. I should not have been worried. 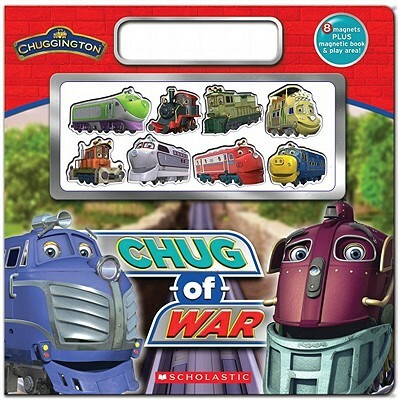 If the rest of the series is as good as this book, we are in for some amazing reads. In this first book we are introduced to Billy Broccoli and Hoover Porterhouse. Billy has moved because his mother has remained. Billy has never been the most popular and starting at a new school where his mother is principal does not look like it will begin well. But the weekend before school starts he meets Hoover; Hoover has been a ghost for 99 years. And he only has one year left to pass Ghost School or he will be stuck on his family's piece of property for his entire afterlife. But for some strange reason Billy and Porter hit it off, and when things start going bad for Billy at school, Porter steps in. This was a great story, in part about bullying, friendship, blended families, and all about growing up. It was a great fun read and I look forward to more books in the series. 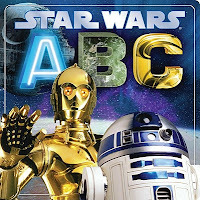 From Anakin and Boba Fett to Yoda and Zam, this large format board book is an awesome alphabet book for children and their parents. Each page has a large letter, the name or title of the person, creature or robot, and ships, and also a sentence about them. Each letter is a different style, and the pages are color designed. 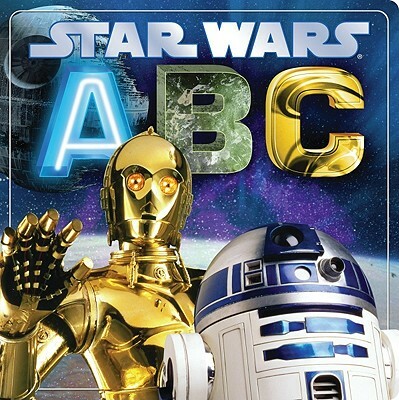 The letters are fun and the book is a blast to read with children. This book is pleasing to look at and could almost be a coffee table book for adults who are fans of the series. 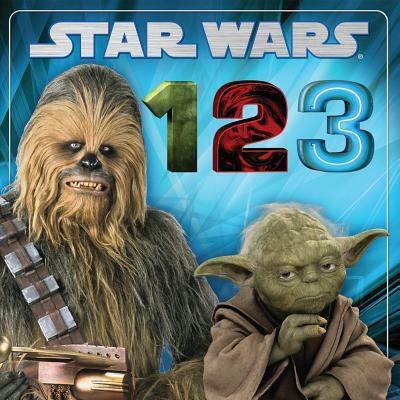 Children will love exploring the pictures and all the different things as they learn the alphabet. Great fun for the whole family, little droids and all. "Hi! My name is Judson Moon. I'm 12 years old and I'm running for President of the YOU-nited States." Get used to that statement for you will encounter it in this book on a number of occasions. 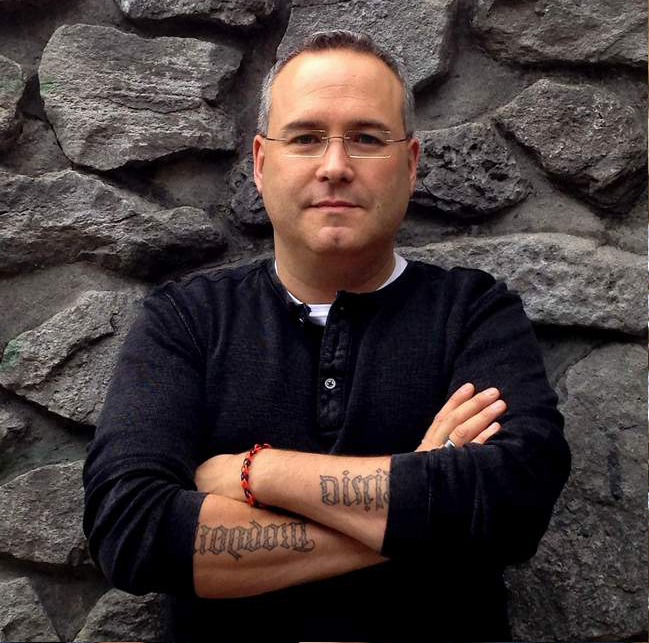 His close friend has a plan to get him on the ballot to run for president. Lane Brainard has a plan and he will win this election, or he will if Judson follows his every command - what to wear, what to say, what to do. It doesn't matter that he is a 12 year old, As Lane states, there are ways around that. This story is equal parts cynicism, optimism and humor mixed together and what comes out is a hilarious story that will make you laugh out loud and hopefully make you think a little more about the political process. 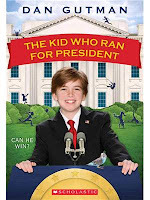 Join the wild ride as Lane and Judson spend the year campaigning towards becoming the next president of the United States. 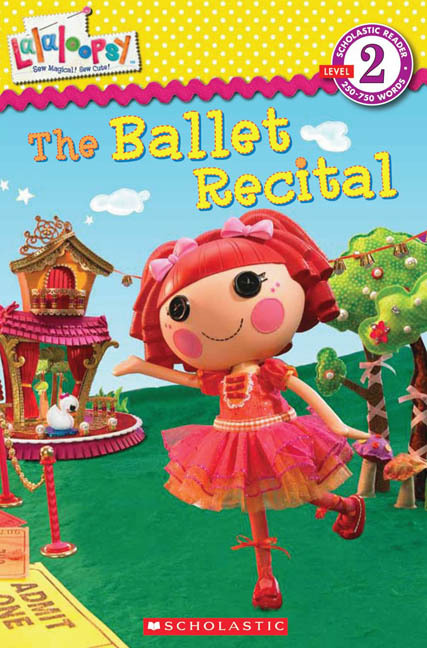 It is a fun, whimsical story sure to be enjoyed by the whole family. And you might just find that you become a supporter of the lemonade party yourself! 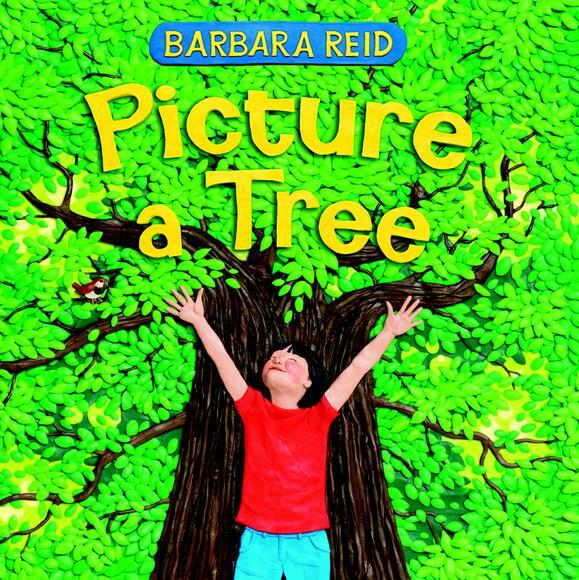 My family and I love the books by Barbara Reid so much. And to be honest I never thought she would create a book I would love more than Perfect Snow but she has done it. This book completely blew us away. 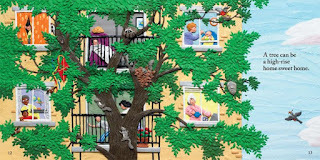 The detail and intricacy of the plasticine illustrations of trees is mind-boggling. We can spend ages just going over the inside jackets and all the details in them. 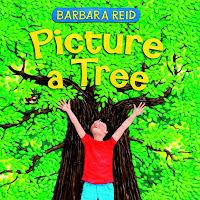 This book travels around the seasons and through various locations with a plethora of types, sizes and styles of trees. Even as an adult, it is amazing to go through the illustrations and pick out the details and quality of artwork. This is a wonderful book that we will treasure for years to come! 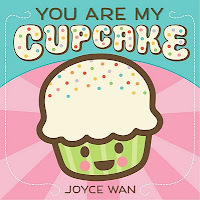 The board books by Joyce Wan are great fun. Children will ask to have them read again and again. It has bright vibrant illustrations. 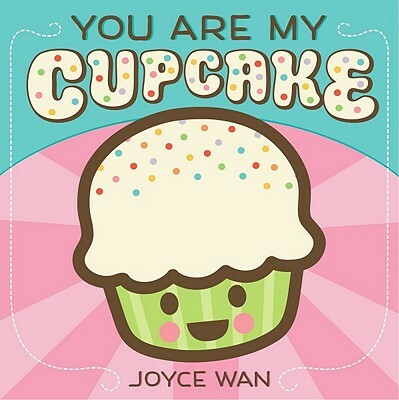 Joyce Wan has created a little board book children will love. Reading is always in fashion! Or that is what the back of this book states and I agree. 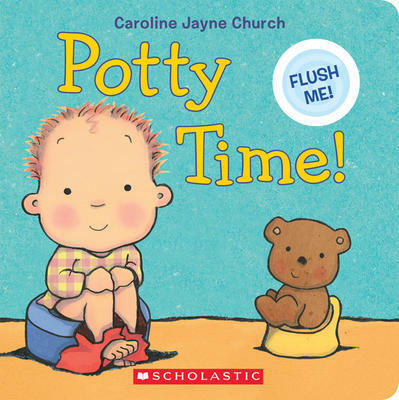 Caroline Jayne Church has some amazing books - some of our family favorites that our children have gone back to over and over again to read. The illustrations by Church have a similar feel and look. But in this tabbed board book, there is a flap with a reveal on every page that follows the stages of getting dressed from underwear to shoes. 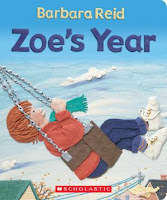 It is a wonderful new book by an amazing author and illustrator.